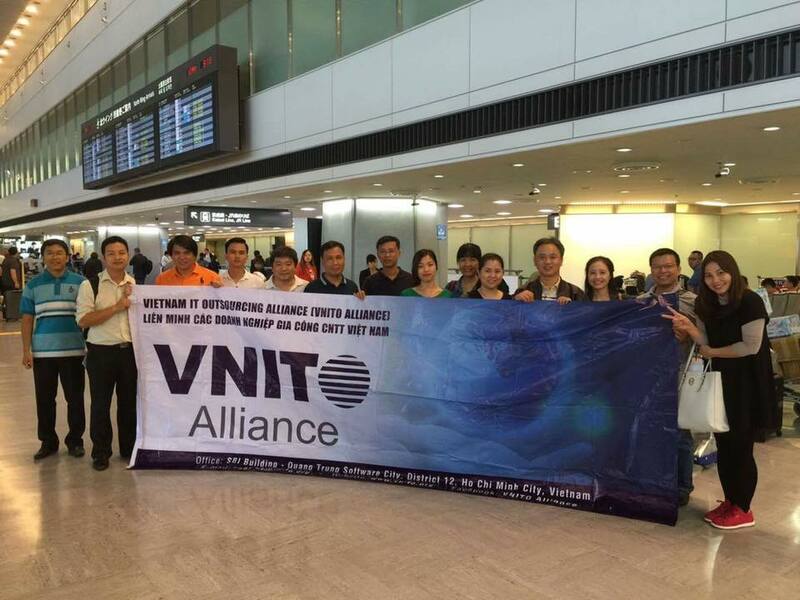 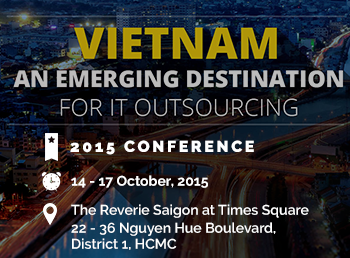 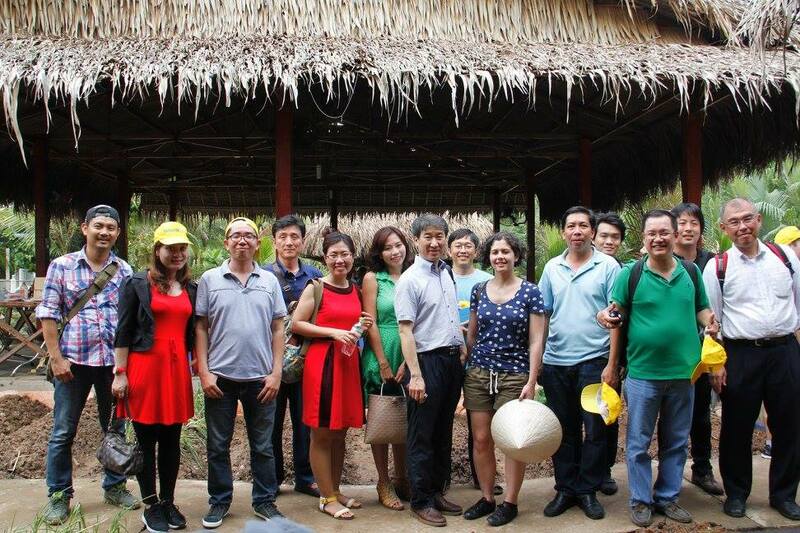 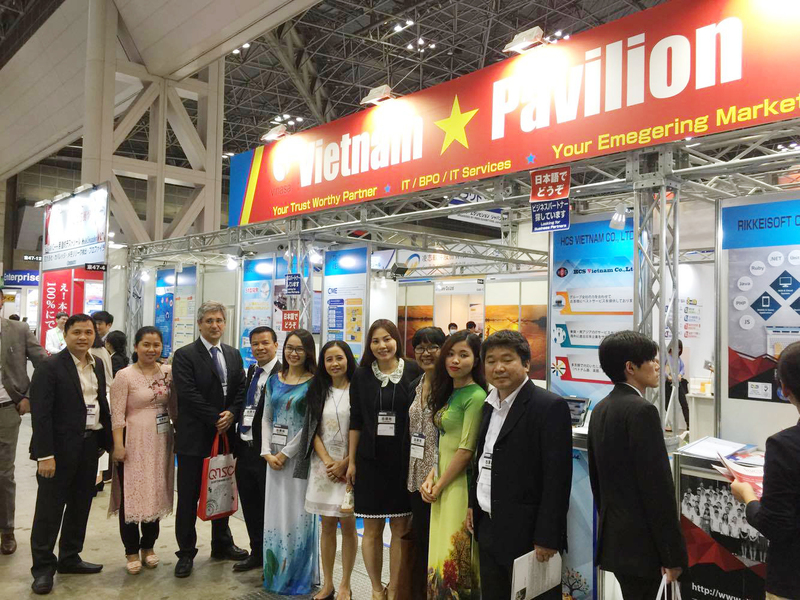 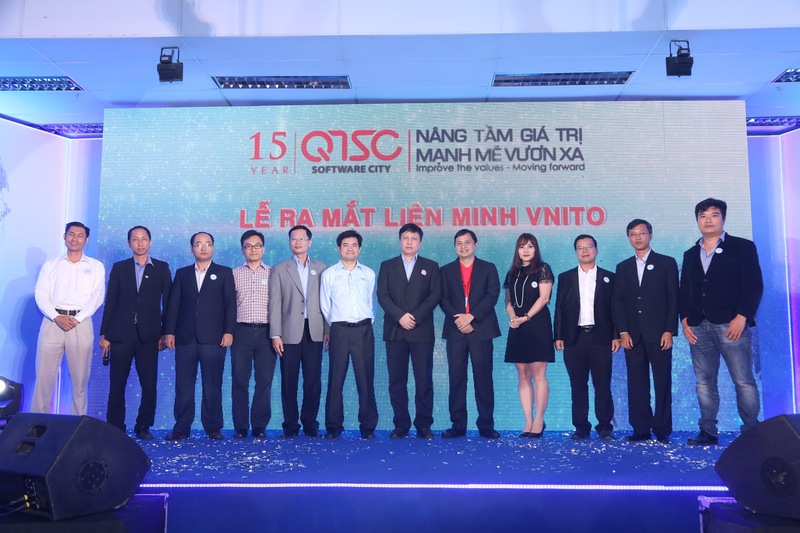 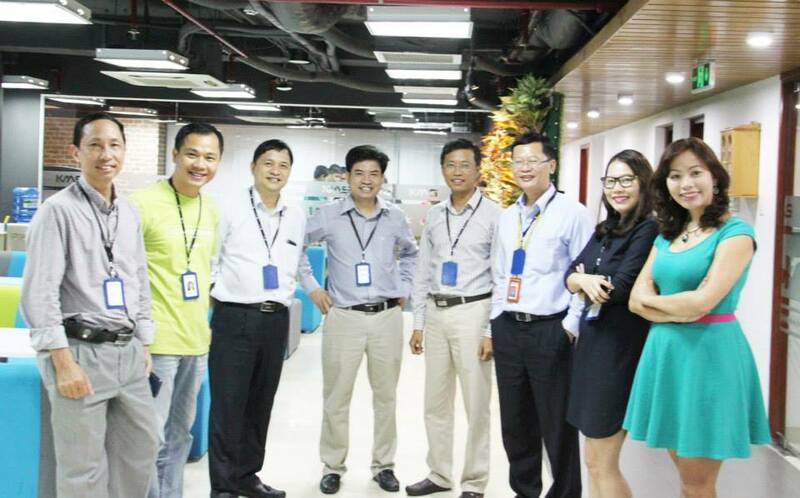 The United States is a huge and attractive market for Vietnamese IT outsourcing companies. 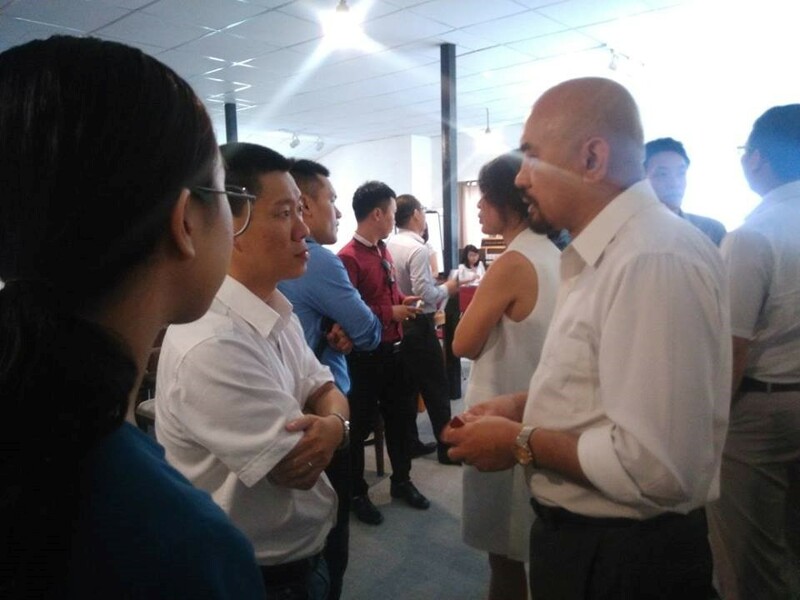 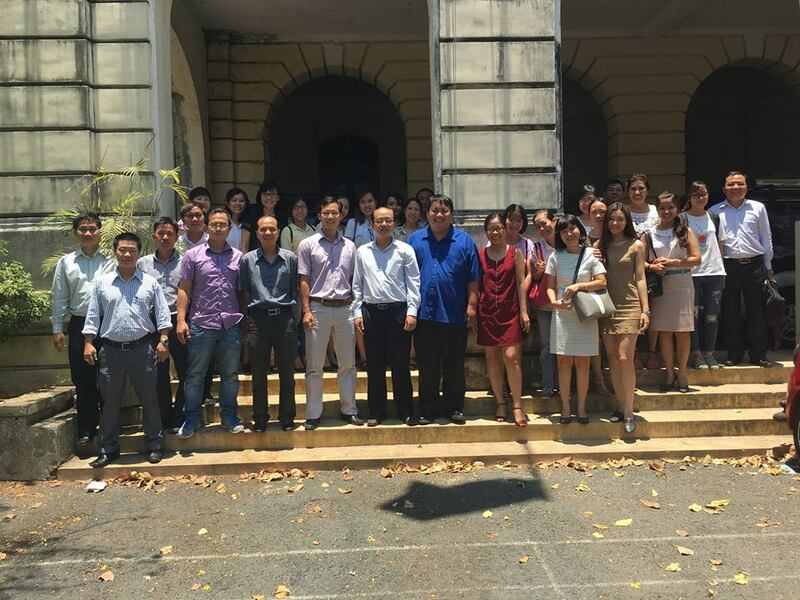 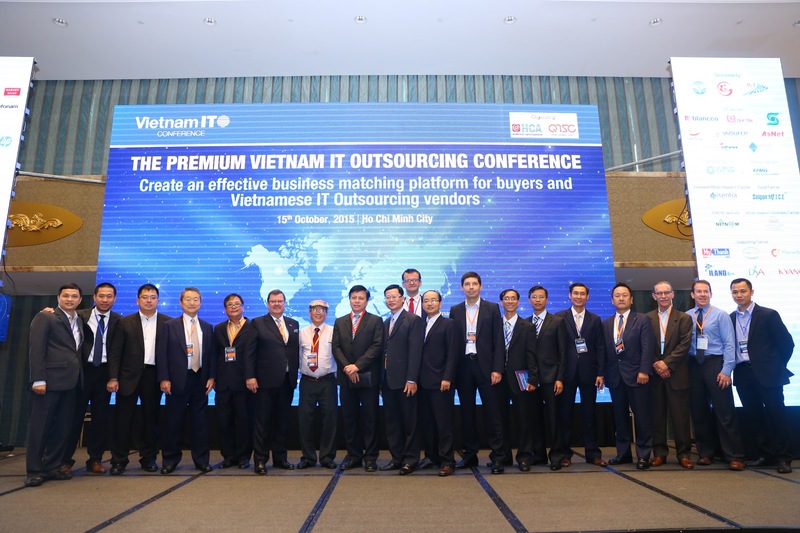 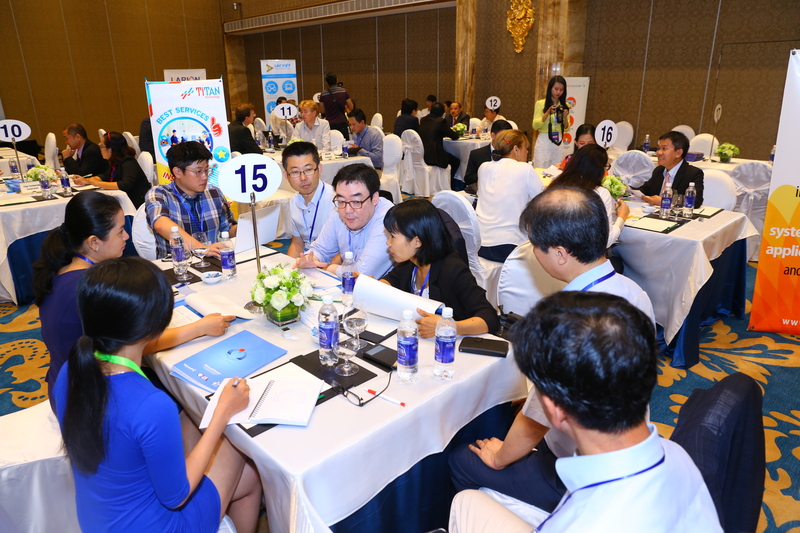 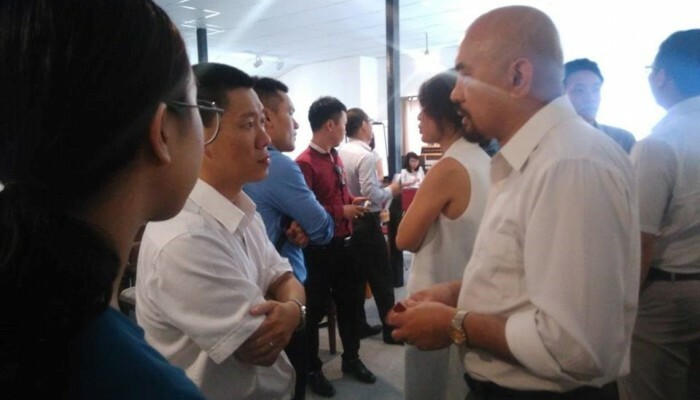 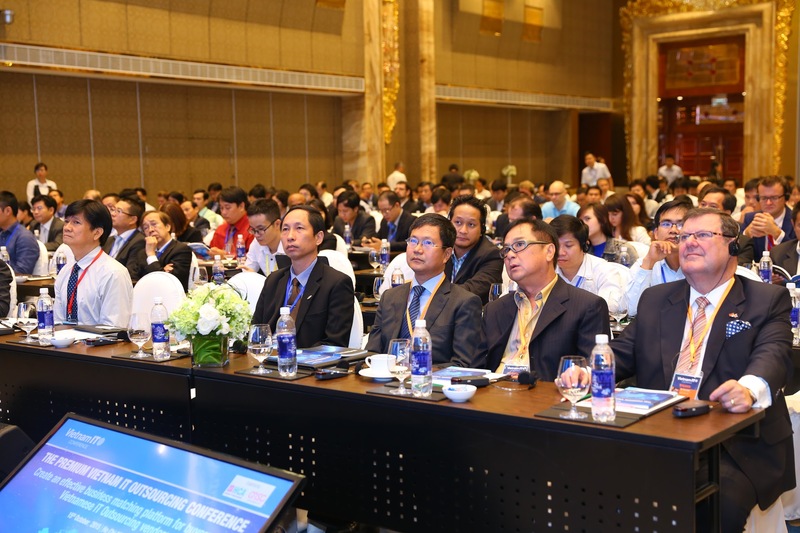 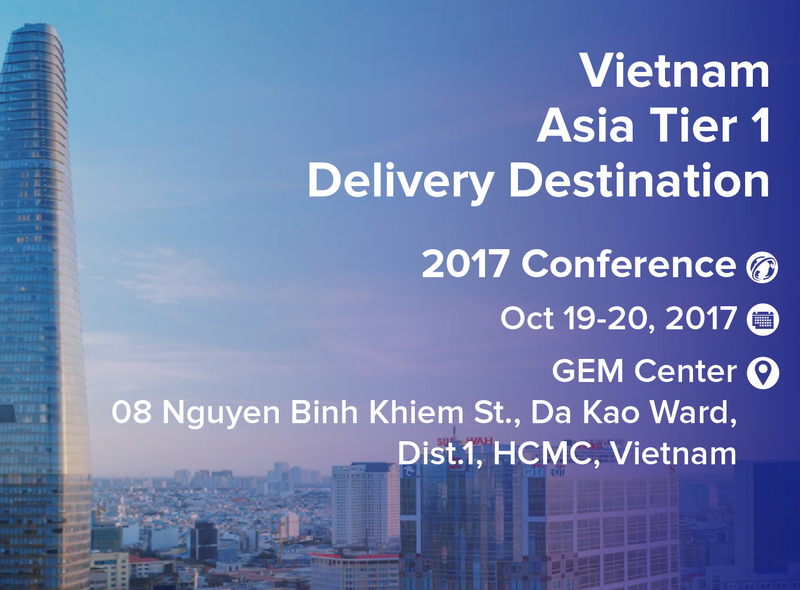 The partners are evaluating Vietnam as a very potential and promising location for outsourcing, however the challenge of most Vietnamese companies is how to effectively promote their strength and expertise in orderto offer and close sales successfully in the US market. 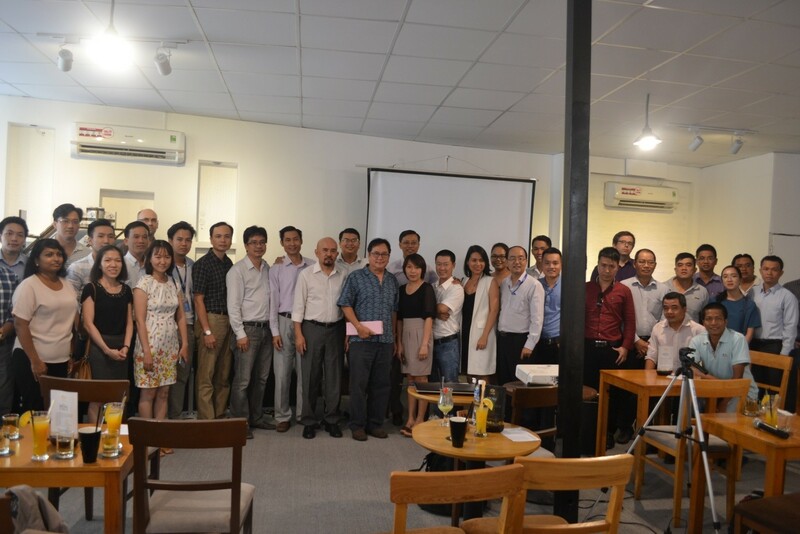 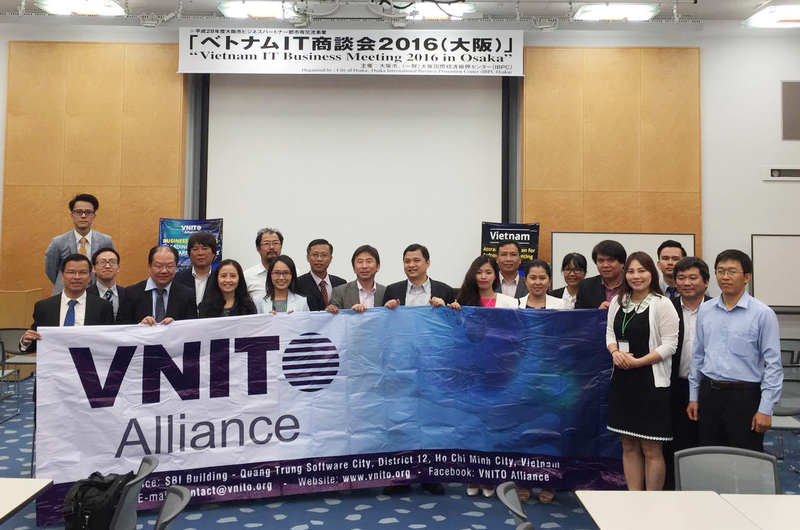 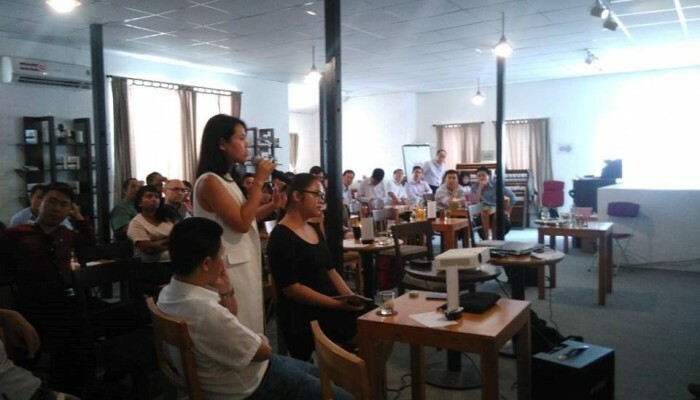 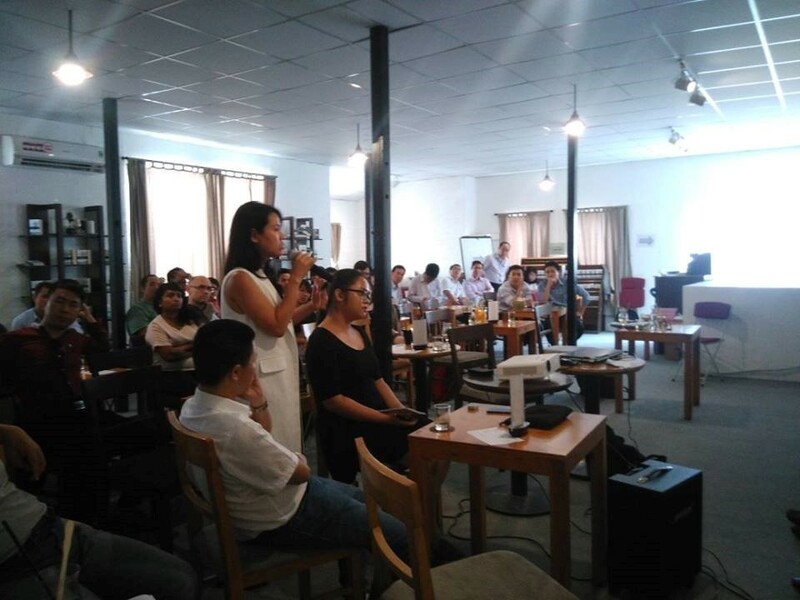 With that being said, VNITO Alliance organized a seminar on “Marketing Experiences in the US market” on 21 July. 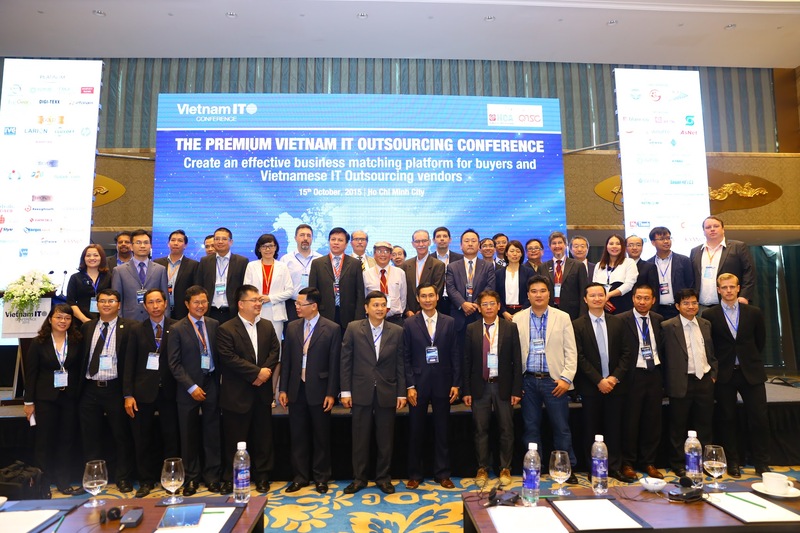 The seminar had participation of more than 50 attendants who were CEOs, Sr. Managers from companies specialized in IT outsourcing in Ho Chi Minh City, and especially welcomed two “live” speakers, Mr. Hung Nguyen, CEO of LogiGear, Mr. Thinh Nguyen, CEO&Co-Founder Venture Partners, Founder of Pyramid Software Development Company, and other “video” speakers including Ms. Queena from Gartner APAC; Mr. Fee Vu, Director of PureIntegration, and Mr. Chris Claubaugh, Vice President of Business Development, LARION Computing who have sound knowledge and experience in marketing in the US. 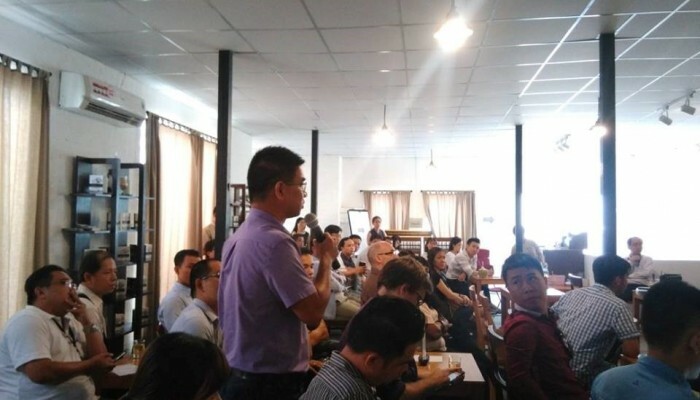 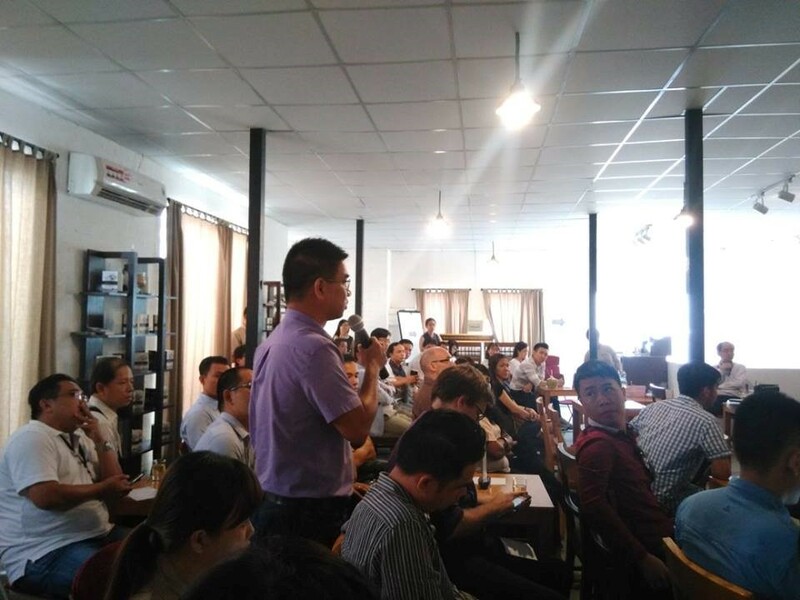 There were active and highly concerned questions put up to the honorable speakers such as what approach is effective to find customers in the US market, which cultural differences and which market segment Vietnamese enterprises should focus on, etc., Most of participants suggested VNITO Alliance to organize more seminars or talkshows for IT SME to enhance and exchange knowledge, as well as to supplement to each other with their unique domain.